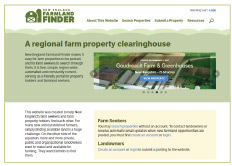 Connecting farm seekers and landowners, NewEnglandFarmlandFinder.org (NEFF) is currently host to over 27,000 active users. 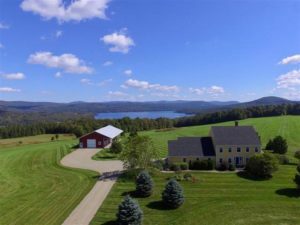 When a farmer is looking for land to lease or buy, or a landowner is looking to find the right farmer for their property, one of the best places to connect is on NEFF. This property listing site makes it easy for properties to be posted, and for farm seekers to search for them. The site’s format is similar to “for sale by owner” sites or classified listings. NEFF was created to help New England’s farm seekers and farm property holders find each other. For many new and established farmers, simply finding available land is a huge challenge. On the other side of the equation, more and more private, public and organizational landowners want to make land available for farming but need farmers to find them. There are more than 215 active properties currently posted. New properties are posted every week. Post and search today at NewEnglandFarmlandFinder.org. 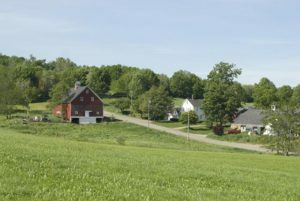 Farm link programs across the region joined forces in 2017 to form the New England Farm Link Collaborative to provide and improve a variety of farm link services for farmers and landowners and determine how to best connect farm seekers with properties. 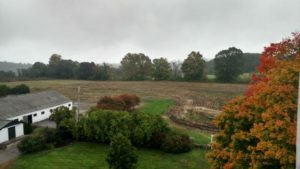 The collaborative is managed by Land For Good, New Entry Sustainable Farming Project, Maine Farm Link, Connecticut Farm Link, and UVM Extension.